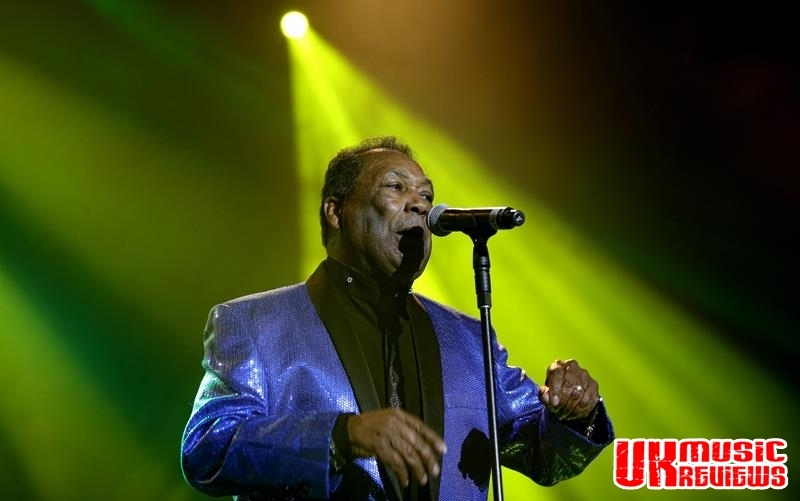 The same old songs were a little different last night as iconic Motown bands the Four Tops and The Temptations with special guests, Tavares came to the Motorpoint Arena, but it was still a great night of nostalgia and fun. 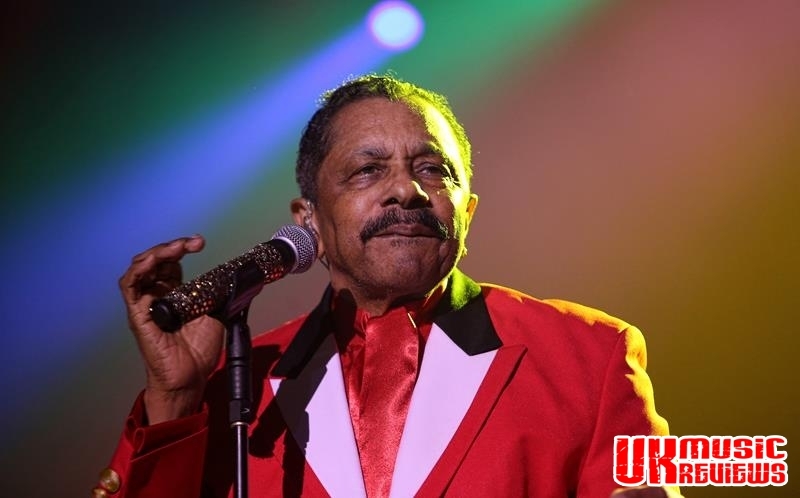 With an audience ready to party, the Tavares danced on to the stage to open the proceedings with their 1975 hit, It Only Takes A Minute, which is exactly how long it took to get the crowd on their feet. From this brotherly group, Whodunit was followed by such classic hits as Never Had A Love Like This Before and from their Grammy award winning soundtrack Saturday Night Fever, More Than A Woman was dedicated to all the females in the audience. Finishing with a mash up of Heaven Must Be Missing An Angel and Feel So Good, the Tavares left as they had arrived, with huge smiles and nimble feet as they danced off. 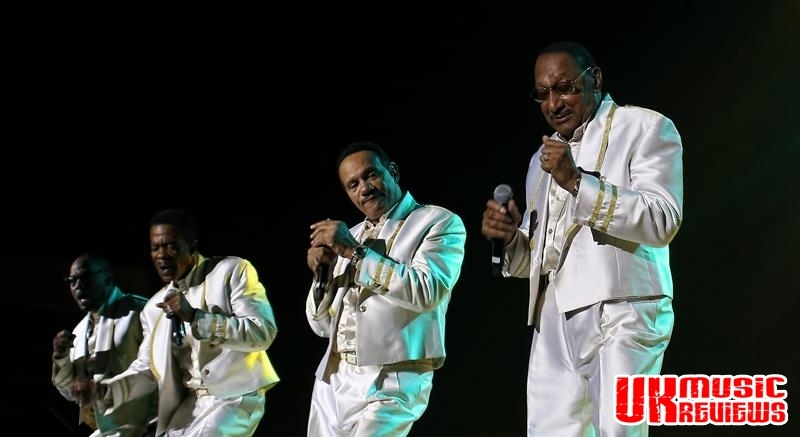 With fifteen musicians on stage, including nine in the brass section, up next was the Four Tops, looking resplendent in white suits. 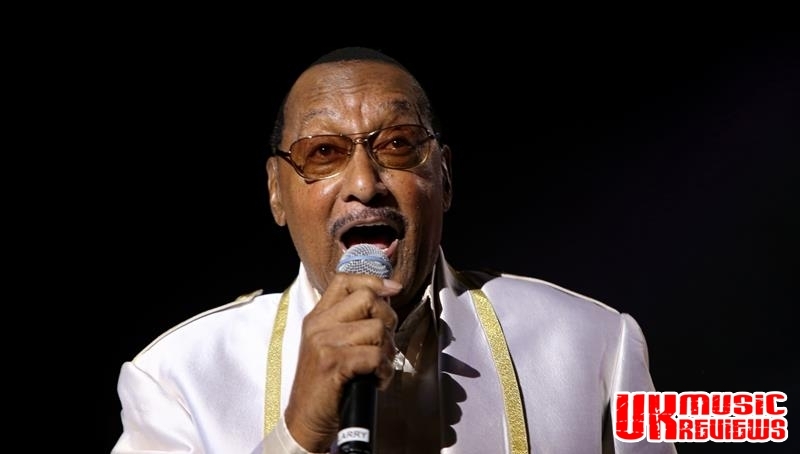 With Levi Stubbs having passed away in 2008, it leaves Abdul ‘Duke’ Fakir the only original member. Loco in Acapulco was their opener which did a great job of keeping the party going. The audience were rarely in their seats as the classics refused to dry up, with Bernadette being followed by It’s The Same Old Song. Had to be included was Reach Out I’ll Be There before I Can’t Help Myself (Sugar Pie Honey Bunch) brought their set to a rapturous end. 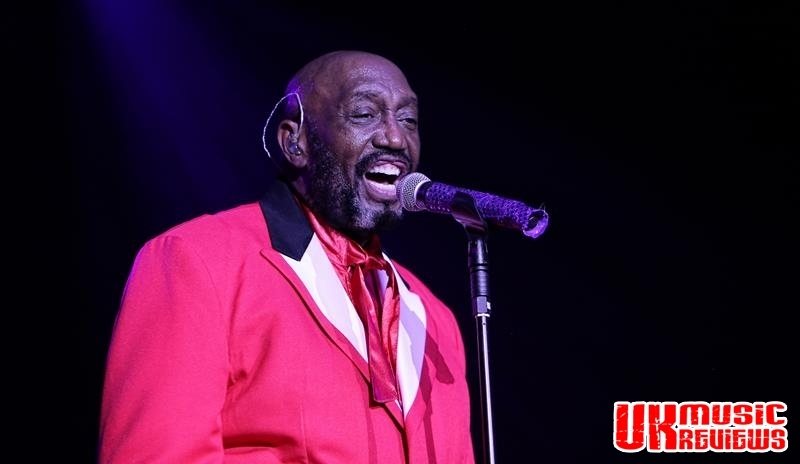 Otis Williams has been a Temptation for most of his 70 years, and is the only surviving original member left to sing their exhilarating youthful songs. 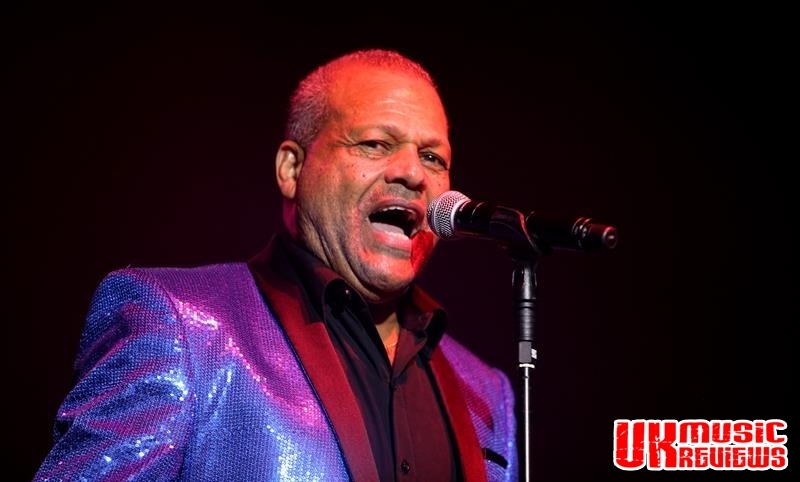 With Ron Tyson on lead vocals, their harmonies and dance moves were as slick as ever. Opening with Get Ready, all of the old hits followed. With My Girl and Just My Imagination (Running Away With Me), the euphoria swept the auditorium as Otis along with the rest of The Temptations together with the crowd danced agelessly on to these timeless Motown songs.